Across the global South, new media technologies have brought about new forms of cultural production, distribution and reception. The spread of cassette recorders in the 1970s; the introduction of analogue and digital video formats in the 80s and 90s; the pervasive availability of recycled computer hardware; the global dissemination of the internet and mobile phones in the new millennium: all these have revolutionised the access of previously marginalised populations to the cultural flows of global modernity. Yet this access also engenders a pirate occupation of the modern: it ducks and deranges the globalised designs of property, capitalism and personhood set by the North. Positioning itself against Eurocentric critiques by corporate lobbies, libertarian readings or classical Marxist interventions, this volume offers a profound postcolonial revaluation of the social, epistemic and aesthetic workings of piracy. It projects how postcolonial piracy persistently negotiates different trajectories of property and self at the crossroads of the global and the local. 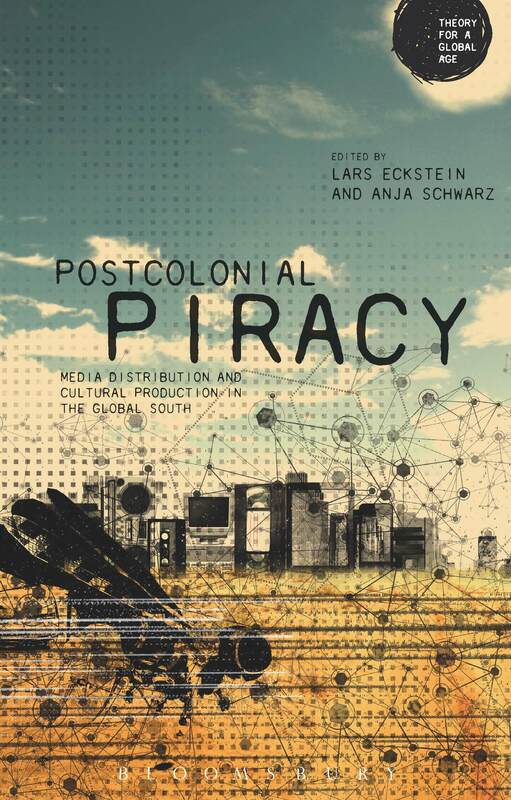 Postcolonial Piracy: Media Distribution and Cultural Production in the Global South, edited by Lars Eckstein and Anja Schwarz. London: Bloomsbury Academic 2014. The book is available for download.